I was running out of shampoo and conditioner--my previous one that I was using was MoMo from Davine--and I wanted to try something new. 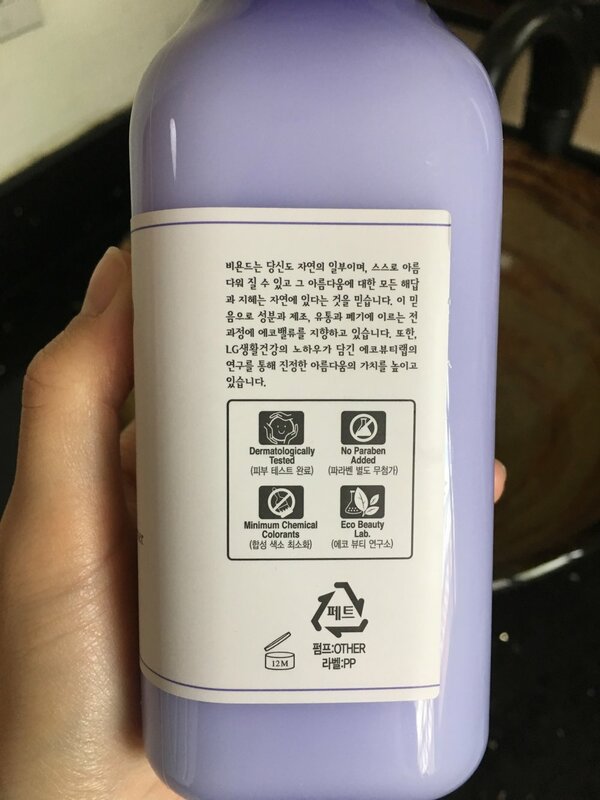 I found this shampoo & conditioner on Amazon when browsing some Korean beauty products, and kind of fell in love with the aesthetic look of the color and the bottle. I wanted to try it out immediately. Also, I loved the fact that the shampoo and conditioner has a fruity berry scent to it. I love blueberries, so you win my heart with that right there. 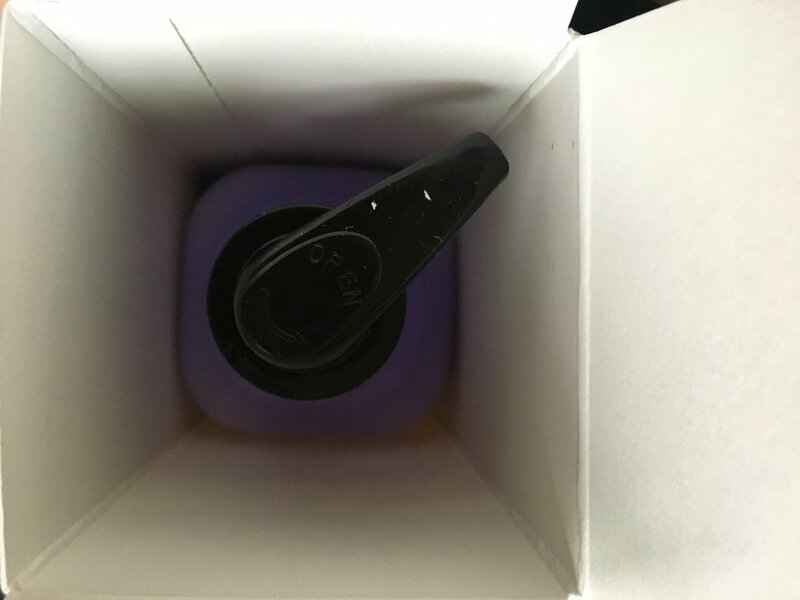 When I first opened the box, I noticed the periwinkle color is so vibrant! Smells amazing!! The blueberry scent is strong but definitely in a positive way. It also has cranberry and juniper berry, but the blueberry scent is the strongest. None so far. I think this may be my very first favorite shampoo and conditioner that I will be loyal to.